Select this option if you wish to add Signature on Delivery on your order. Australia Post will then capture the signature of the recipient when your order is delivered. 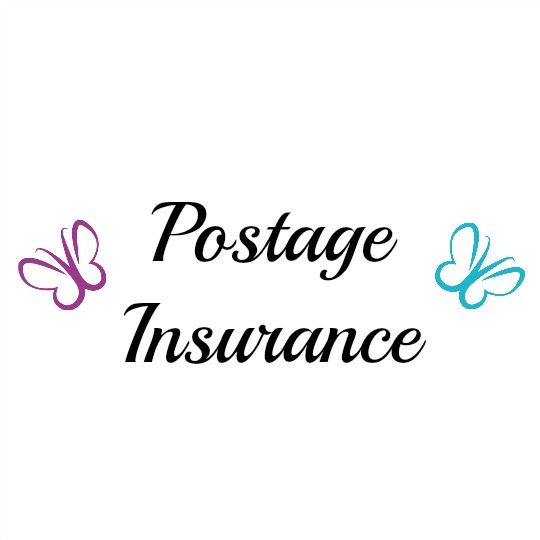 If we can send you items as standard large letter post (which we send with Registered Post – which includes tracking and signature on delivery) then we will refund the $2.95 to you in that case.